Chilliwack – Early Friday morning (February 8 @6:30AM) Chilliwack Fire was dispatched to a reported structure fire located in the 800 block of Wellington Avenue. Firefighters responded from Halls 1, 4 and 6. On arrival fire crews reported seeing flames coming out of the first floor corner bedroom of a two story residential home. 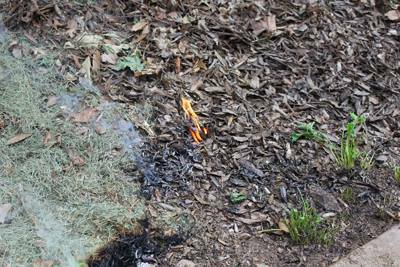 The fire was well established within the interior of the home, so fire crews had to fight the fire from the outside of the structure. The interior of the home sustained major damage and the roof system was destroyed in the fire. The residents were home at the time of the fire and are currently in the care of Emergency Social Services. 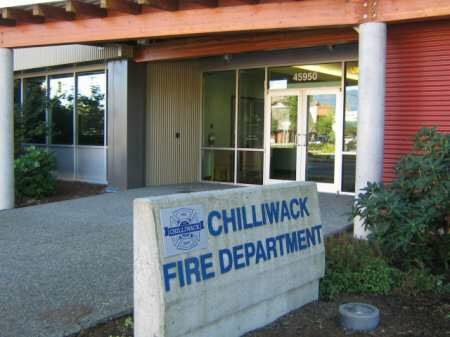 Be the first to comment on "Chilliwack Fire – Structure Fire – 800 Block Wellington"